It’s been a big month for my lovely little Earth Angels at school! 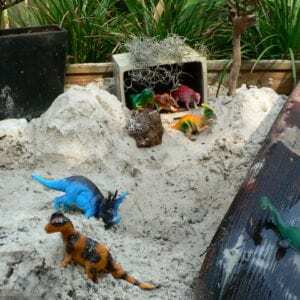 Earth Angels is our sustainability group in the Junior School and each year we focus on issues of environmental interest and tend to the school kitchen garden. This year our focus was a whole Junior School energy audit (we have a long way to go with energy savings but are making small steps) and native bees. Lead by my fearless and much-loved leaders, Lucy and Eloise, we raised awareness, interest and money to install a native bee hive and purchase a number of books on honey bees and native bees for the Junior School Library. 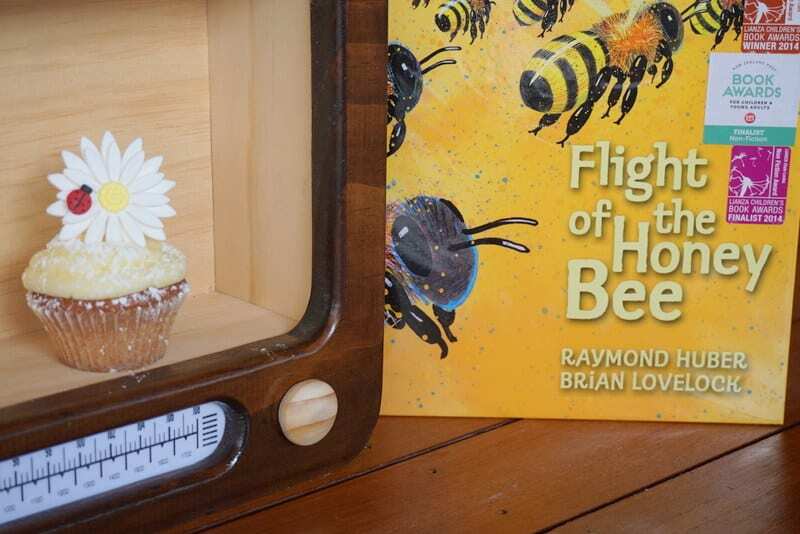 My beautiful neighbour, Dr Sam Lloyd (she of the lovely vintage dresses, crockery and books) has reviewed one of our favourite bee books for us, ‘Flight of the Honey Bee’. 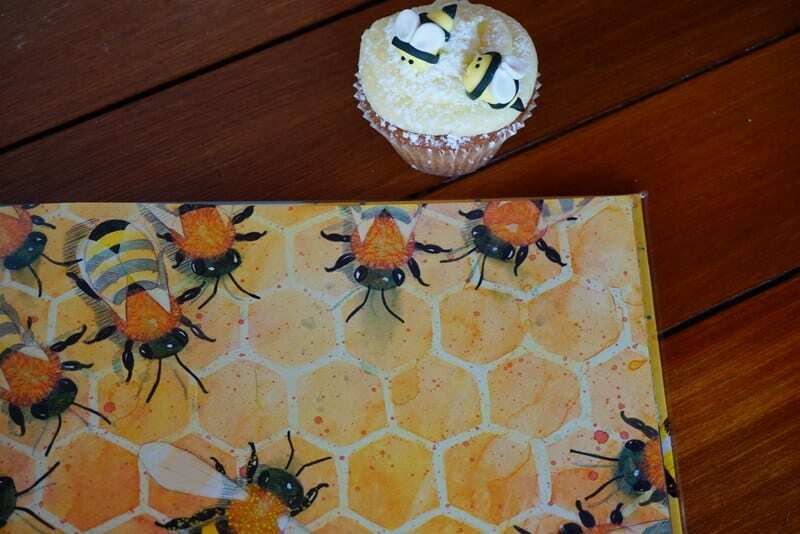 Our hive is from Sugarbag Bees and I cannot recommend them highly enough – their service was outstanding. 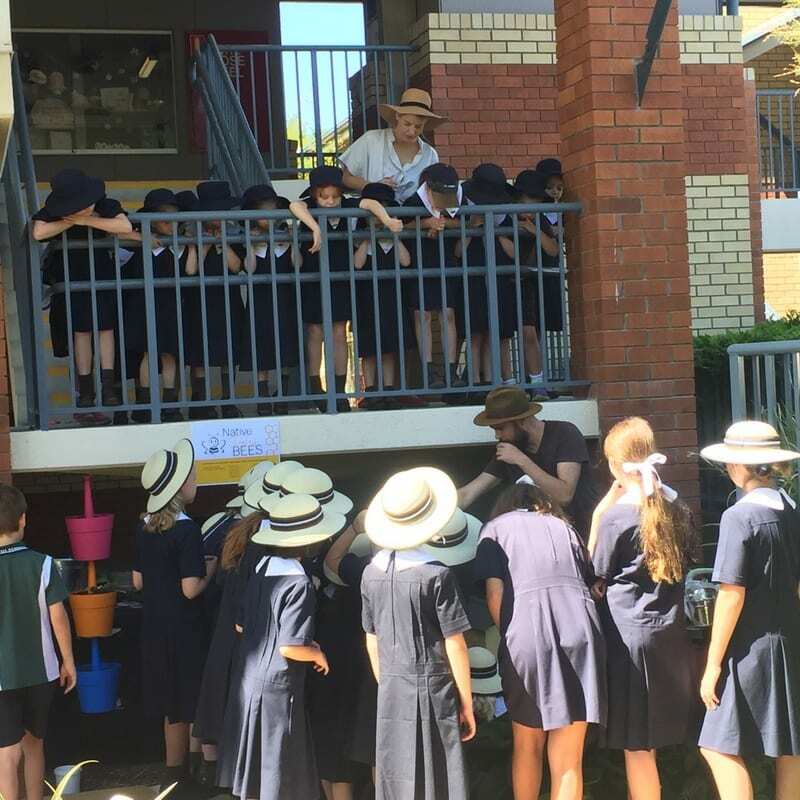 To top it off…Dr Tobias Smith of Sugarbag Bees came to install the hive and captivated the students and staff alike with his wonderful bee stories. 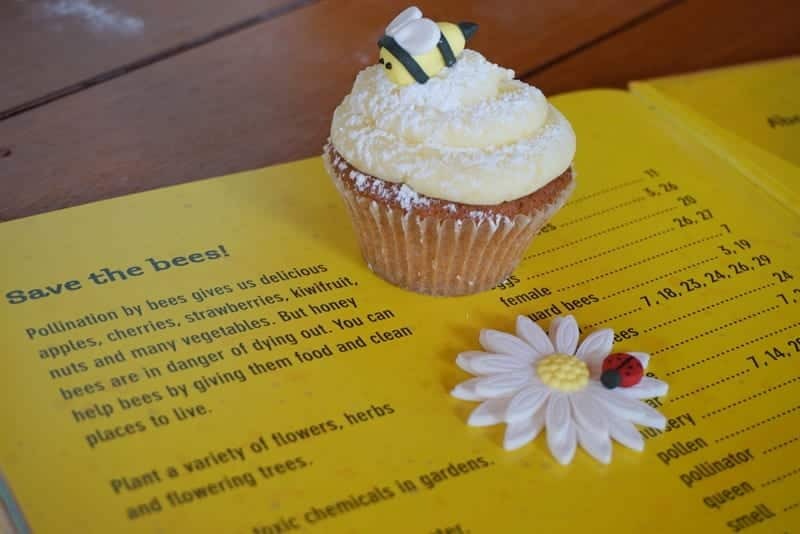 We’re having Sugarbag Bees and Toby back in the new year for some more bee education. 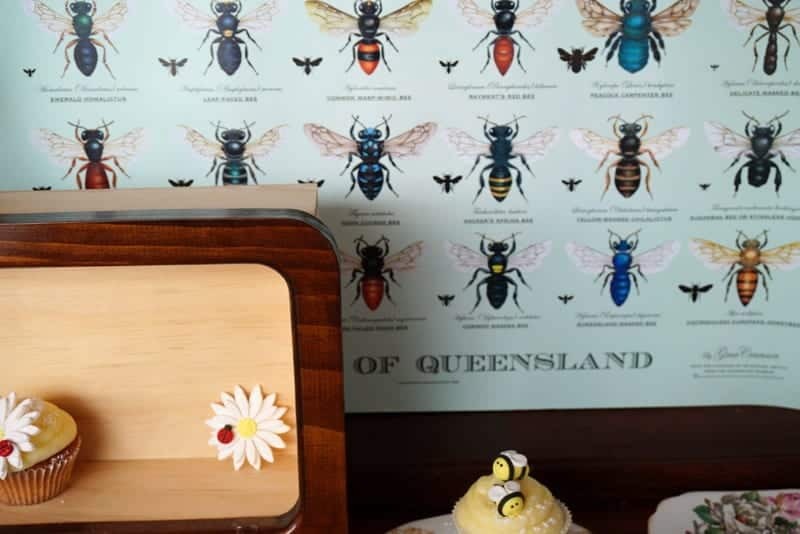 The beautiful native bee poster in the background of photos is by artist Gina Cranson and was purchased from the Qld Museum shop, however I’ve also found her on Etsy and now want to purchase some bee cards! 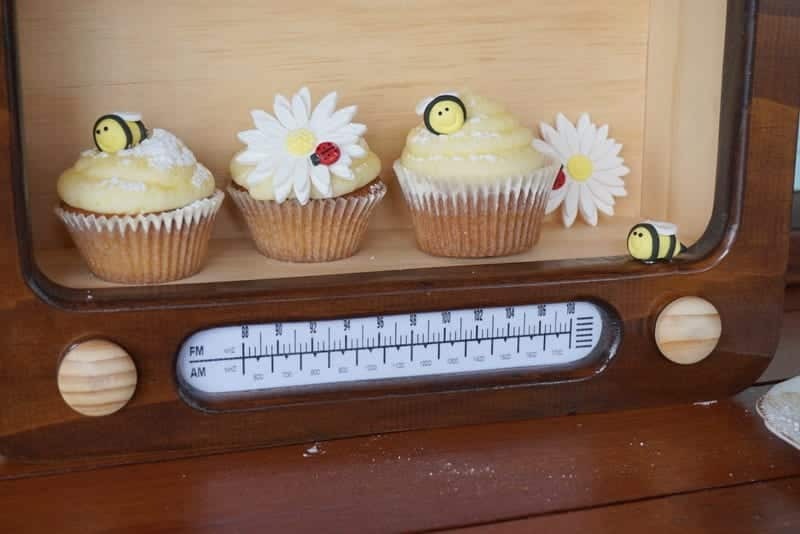 The wooden retro radio was purchased for the library from local business Bear and Sparrow. 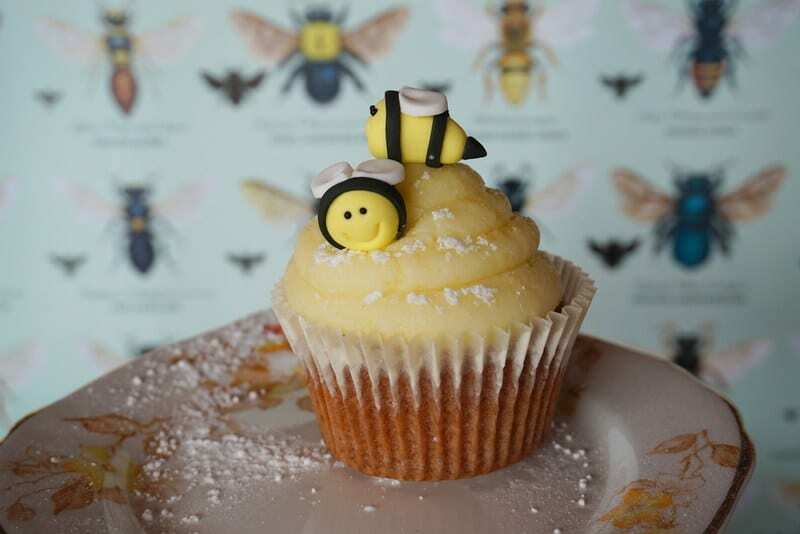 The bee and flower cupcake toppers were purchased for our bee tea party from Topped – another most excellent local business #notsponsored #shoplocal #eatlocalhoney! Purchase books by clicking on cover images, title links or here. I am fortunate enough to live over the back fence from the amazing Megan of Children’s Books Daily. 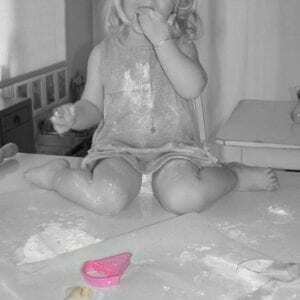 When we first moved in, Megan and I bonded over babies, vintage clothes, baking and of course children’s literature. During one of these sessions I mentioned that my PhD research was on pollination ecology, specifically an Australian grevillea called Grevillea macleayana and the difference between exotic insect visitors (i.e. honey bees) and native vertebrate pollinators (i.e. birds and small mammals). 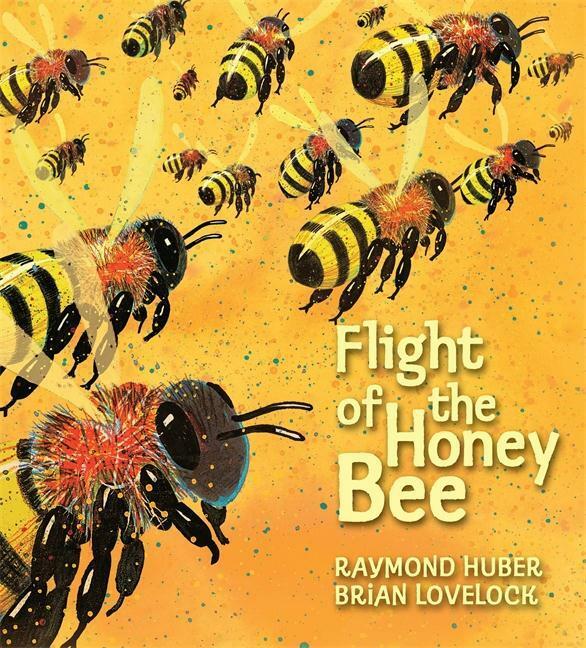 So when Megan delivers to me a copy of this gorgeous book, Flight of the Honey Bee, I am immediately interested and keen to see how the authors communicate the value and importance of insects and pollination to children. More and more we are seeing and hearing the term ecosystem service bandied around in the media, politics and popular science. Basically it refers to benefits that people gain from the environment, for example, clean drinking water, nutrient cycling in soil, disease control and importantly, pollination. Approximately one third of all the food we eat is assisted by pollination and, like many of the free “services” provided to us by the natural environment, we’re quite frankly stuffed if we think we can replicate it easily. 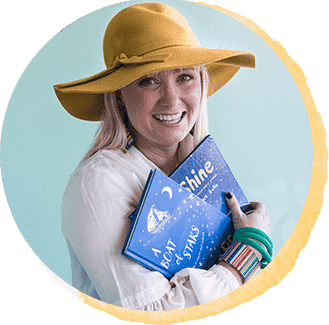 Hence, I am super pleased to review a book that aims to engage and inspire children about the value of these tiny pieces of our big world. 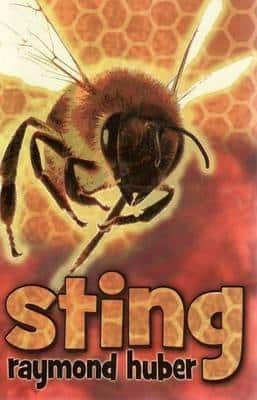 First up, I think the authors have told an engaging story about our hero Scout the bee, whilst including interesting bee facts for teachers and parents to share with children and expand upon in class. The story of Scout is based around an artificial hive (i.e. for collecting honey, not a wild hive in the bush) and incorporates the sort of challenges a honey bee (or native bee) might experience on a daily food forage, including predators, the weather and other threats. Interestingly, Scout finds a plant with nectar filled blue flowers and returns to the hive to share the news. Research tells us bees and butterflies are more attracted to flowers at the blue/violet end of the colour spectrum, whereas mammals and birds tend to be more attracted to the red end of the colour spectrum. I really like the illustrations. I think it can be very tricky getting the illustrations right in books where you are taking a topic grounded in facts and science and conveying it to a young audience in a way that both supports the story and inspires the readers. I think the illustrator, Brian Lovelock, has done an excellent job of creating pictures that are a good balance of reality and imagination. The colours are beautiful and I particularly like the use of watercolour. Overall, I think this book provides an excellent introduction for pre-school and younger primary school children to bees and pollination and provides teachers and parents with a starting point for further investigations into insects, plants and pollination. Honeybees provide extremely important crop pollination services – think almonds, tomatoes, blueberries, apples, pumpkins and many more. However, as is commonly reported in the media, honey bees are at risk due to numerous threats (some of which exist in Australia), including the Varroa mite, hive beetles, bacterial disease (American foulbrood), other more aggressive bee species (e.g. Asian honey bee) and colony collapse disorder. 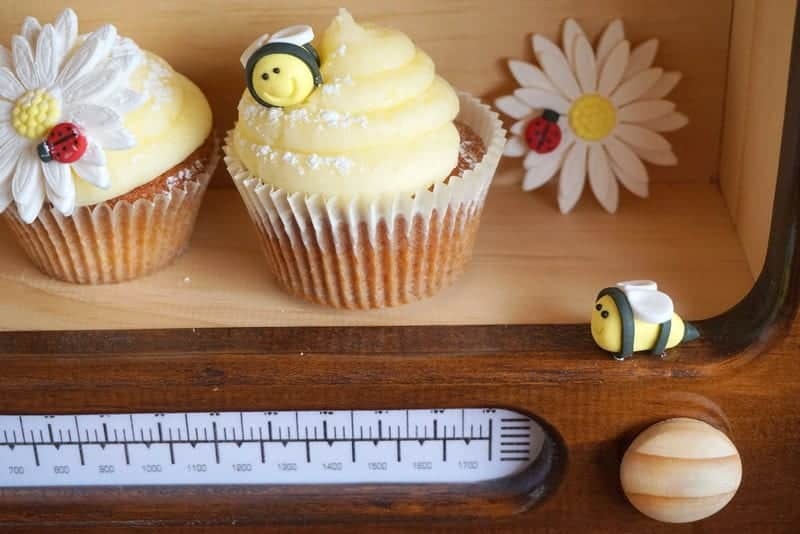 Fortunately, we are seeing a resurgence in bee keeping and the importance of pollination and sustaining our natural ecosystems to support species and the services they provide to us. There are a number of web based resources and amateur beekeeping associations and clubs who can provide further information for those who are interested. 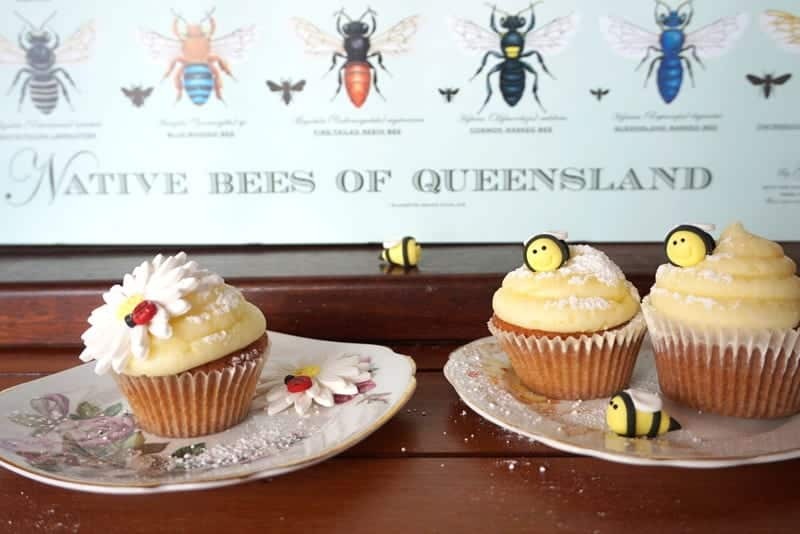 The Queensland Beekeepers Association has a good website with links to other states. There are also a number of excellent online resources and websites for native pollinator enthusiasts. I mention this not only to promote our native pollinators, but because many people don’t realise that honey bees are not the right shape or size to effectively pollinate some Australian native plants (i.e. they forage for nectar and pollen without pollinating the flower). 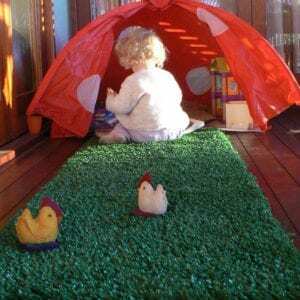 This more commonly occurs on plants typically pollinated by birds and mammals (think banksias, grevilleas and bottlebrush). This is because the part of the flower that has the nectar and/or pollen is too far away from the part of the flower that needs cross-pollination (the stigma) for the small body of the bee to reach whilst it forages for nectar. Australia has a plethora of native vertebrate pollinators, who have evolved to pollinate our native species, including bats, possums and many other small mammals. We also have a suite of native insect pollinators in Australia, including an estimated 2000-odd species of native bees. Some of the more common of these species around Brisbane include the blue banded bee (Amegilla sp. ), leaf cutter bee (Megachile sp.) and the stingless sugarbag bees (Tetragonula sp.). For those who are interested, Bee Aware Brisbane run workshops and seminars on Australian native bees and pollinators for kindy groups, primary and secondary schools and community groups. The Wild Pollinator Count (as the name implies) is a project aimed to building a more comprehensive database of Australian native pollinators. Pollinator counts are held biannually, with the next count planned for autumn (9th – 16th April). You can download a tally sheet from the website here. 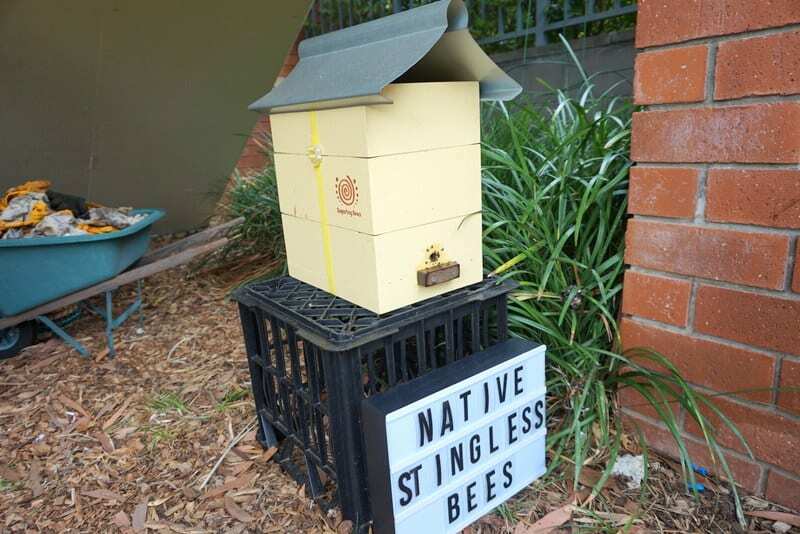 Finally, for those keen to own a native bee hive, Sugarbag Bees, based in Brisbane is an excellent source of information. 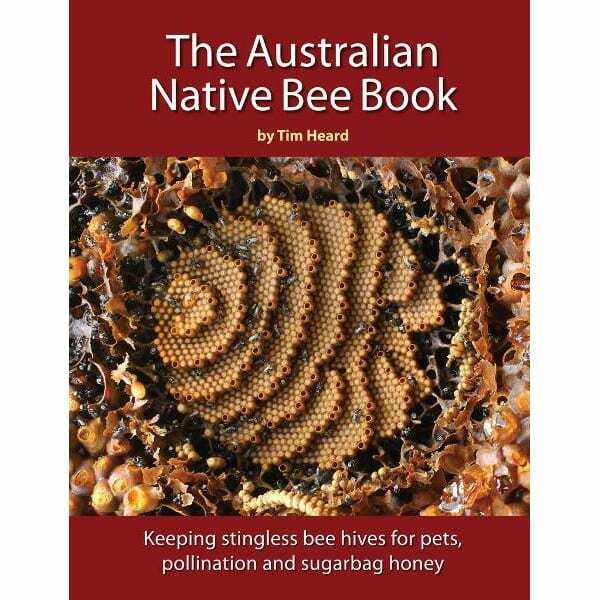 Sugarbag Bees is run by entomologist Dr Tim Heard (former CSIRO research scientist) who recently published The Australian Native Bee Book, for more information visit their website. I should add that I have received no incentive for promoting any of these websites or programs, but if Tim wanted to drop off a beehive at my house that would be fine by me! Raymond Huber also has two chapter books (8-11 years) as seen below. 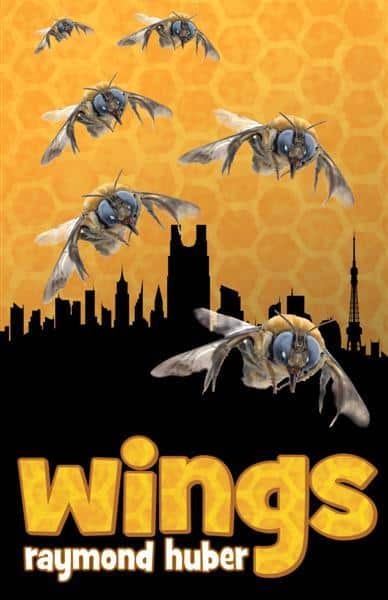 These are fictional stories of Ziggy the honeybee and are engaging, entertaining and educational – hugely popular here! Click on covers to read more about them and purchase. Fascinating post about a vital subject! I’m fostering a hive of stingless bees at the moment and am really in awe of their work. They really are such comforting creatures to have around. Your school library sounds like just such a hive! Well we TRY! It’s really such a lovely school to work at that it’s not so hard! Megan, What a wonderful adventure full of learning experiences your Earth Angels have had this year. YOu are doing great things at St Aidan’s for our environment in empowering the leaders of tomorrow. QECSN congratulates you all. Merry Christmas. Thank you so much Margaret and all those at QECSN! Keep up the wonderful work!